My kids just love all of the Madagascar movies and we are all just super excited that Busch Gardens Tampa Bay will be launching the new show Madagascar Live! Operation Vacation!. Madagascar Live! Operation Vacation! is an original live musical show featuring the characters from DreamWorks Animation beloved Madagascar franchise. We are planning to visit Busch Garden’s to celebrate my daughter’s 8th birthday and we could not believe it when we heard that the show will be premiering on May 18th, exactly on her birthday! Alex the Lion and friends will party while on vacation with guests at Busch Gardens Tampa and SeaWorld throughout 2013. These two locations will be the only theme parks in the U.S. where fans can see the characters of Madagascar live. Busch Gardens Tampa May 18, 2013. SeaWorld San Diego June 15, 2013. The Stanleyville theater at Busch Gardens Tampa has been converted to a completely indoor and air conditioned theater for this new show. After the show, guests will have the opportunity to get their photo taken with their favorite characters from the film as part of a character meet and greet. Guests will have the chance to meet the characters and take photos with them as part of each scheduled performance. An exclusive experience featuring reserved show seating, meet and greet with the characters and lunch will be available soon. Special merchandise exclusive to the park will be available as well. Check out this teaser video about the upcoming show. 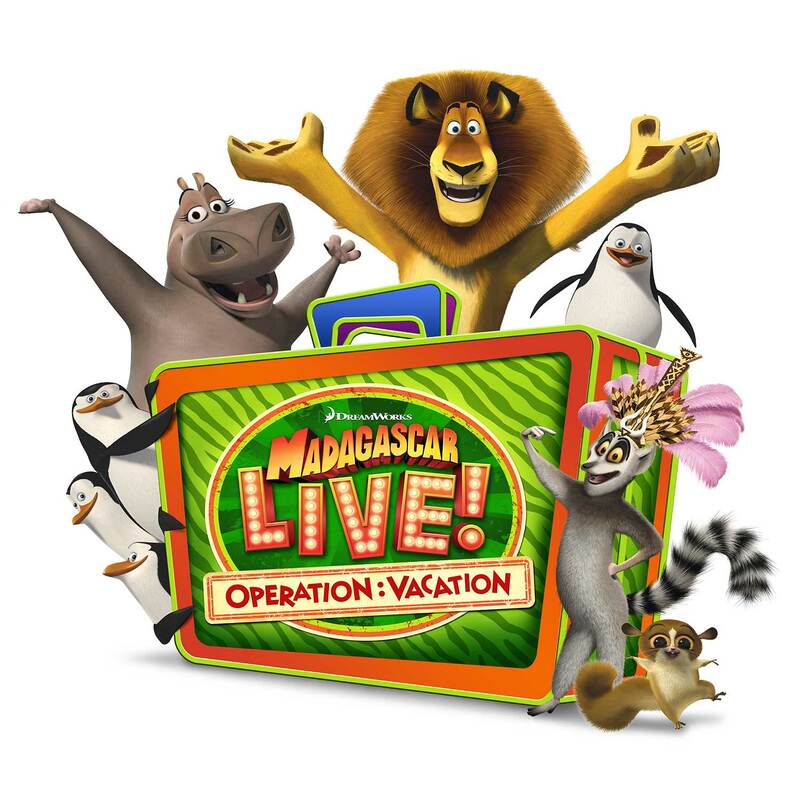 Join us May 18 and 19 at Busch Gardens® Tampa as we celebrate the premiere of our new show, “Madagascar Live! Operation: Vacation. The energy and excitement will extend beyond Stanleyville Theater! Along with the show’s premiere, you can enjoy additional entertainment throughout the park. Join dancers and DJs throughout the park – in Stanleyville, Gwazi and Cheetah Hunt plazas – for a chance to “Move It, Move It” every hour. Encounter animals all weekend long, offering you yet another way to enjoy the variety and excitement that Busch Gardens offers. That includes Jack Hanna shows in Gwazi Park, 11 a.m. and 1:30 p.m. May 18 and 19. Disclosure: I was not compensated for this post but I received complimentary tickets to attend Busch Gardens during the Madagascar Live! premier weekend. All opinions are sincere and are my own. Sesame Street Live: Make A New Friend Coming to Germain Arena - Win a 4-pack of Tickets! Sounds like so much fun. I like the part where they have a meet and greet after the show so the little ones can get their pictures taken. This looks like such a fun and exciting show. You were definitely in luck for it to be playing on the exact day of your daughter’s 8th birthday! Wow, my girls would love this!! I just recently got them the newest movie and I swear they have watched it a million times already! I can only imagine if they were to see this! 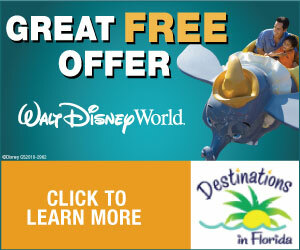 This would be awesome if I could take my kids….We are going to Tampa at the end of July so we are going to miss it. Darn it. Maria it starts in May 18th but they will be having it indefinitely so you can see it when you go in July! OMG I will have to keep this page bookmarked, as we are literally planning to visit my husbands family in San Diego on the 12th of June!!!!! Too Much! Our kids will love this, we were already planning to take them to the San Diego Zoo and to Seaworld but when I tell them who we’re going to see there? Oh they’ll just be so excited! My 8 year old would die to see this! Had no idea they had anything like this. It looks great! I love Madagascar too 😀 This is amazing! Wow, thank you very much for posting this! It is going to help when I am thinking about going to Regal Citrus Park 20 in Tampa! I am from Warrington so I am not familiar with Tampa. Next time I visit my family will be so much better! So Stupendous! whoa, thanks very much for posting this! 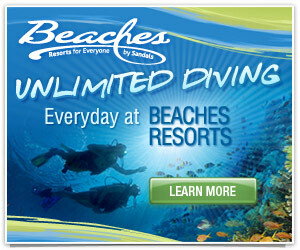 It is going to help me when I am thinking about going to AMC West Shore 14 in Tampa! I am from Trenton so I am not familiar with Tampa. Next time I see my family will be much better! Very Cool!